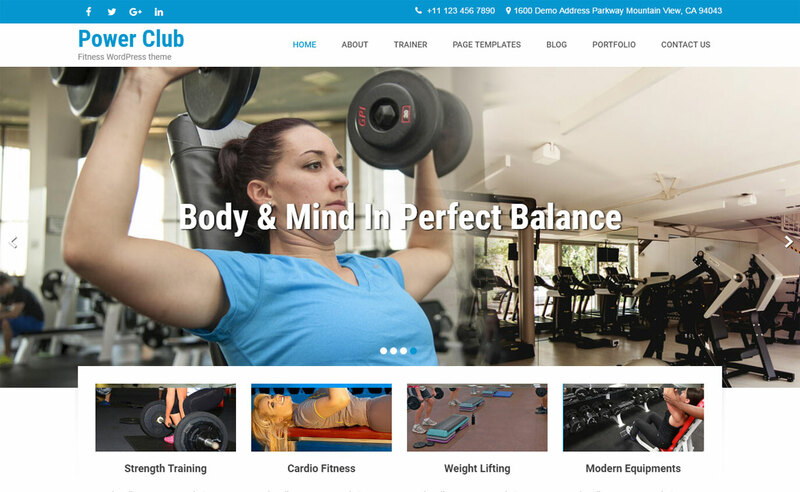 Here is the collection of best free WordPress themes designed for health and fitness centers, GYM clubs, training centers, fitness counselors and such like websites. Hey Buddy!, I found this information for you: "Powerclub Lite". Here is the website link: https://wpallclub.com/wp-themes/powerclub-lite/. Thank you.